31/01/2019 BartendersBusiness.com will offer premium content designed specifically for the world’s top bartenders. In January 2019, Beverage Trade Network announced the launch of BartendersBusiness.com, a new online-only, subscription-based media publication designed specifically for the world’s top bartenders. This online publication will showcase the expanding role and importance of bartenders worldwide, and provide them the industry insights, practical advice, and insider knowledge that simply cannot be found anywhere else. The content on the website is focused around several key areas, including News, Insights, Menu Intel, Interviews and People. Each of these content areas will feature articles, advice, and Q&A interviews designed to help bartenders become better at what they do on a daily basis. For example, insider tips might include advice on how to improve speed and efficiency behind the bar, as well as how to minimize waste behind the bar. Expert in-depth pieces might explore how to create a profitable and successful cocktail menu, based on themes such as the artisanal cocktail trend and the overall premiumization of the spirits industry. And unique insights delivered on a regular basis will let bartenders know about emerging cocktail trends in cities like New York, San Francisco, London, and Hong Kong. “BartendersBusiness.com will have its hand on the pulse of the industry worldwide, giving bartenders the type of advice, insights and expert opinions that they need to perform at their highest level,” said Sid Patel, CEO, and Founder of Beverage Trade Network. One major focus of the new online magazine will be opening up new business opportunities for the world’s top bartenders. To make that possible, BartendersBusiness.com will include premium features such as “Hire a Bartender” and “Next Events.” Both of these are designed with networking opportunities in mind. Bartenders can unlock high-profile opportunities to advance in their careers, whether it is tending bar at some of the most famous on-premise establishments in the world, or running their own business ventures on the side. “We really wanted to focus on the expanding role of bartenders, and showcase the various ways that they are applying their skill and expertise in new areas,” said Sid Patel of Beverage Trade Network. In recognition of the fact that many bartenders are also entrepreneurs, mixologists, and consultants, BartendersBusiness.com will provide content that provides a deep dive into the daily business operations of a bar, pub, restaurant, speakeasy, or club. For example, recent articles have included informative insights into the role of pour costs and margins on the profitability of a bar and marketing tips on how to make a bar stand out from the crowd. To bring all of this information and content to life, BartendersBusiness.com will also showcase the personalities, influencers, and tastemakers that are shaping the future of the industry. These interviews and profiles will focus on trendsetting bartenders who are creating innovative cocktail programs or finding unique ways to market their bars to customers. Recent profiles, for example, have included Natasha Mesa of Deadshot PDX and Patrick Williams of Punch Bowl Social. For answers to questions like these, BartendersBusiness.com is the place to go. 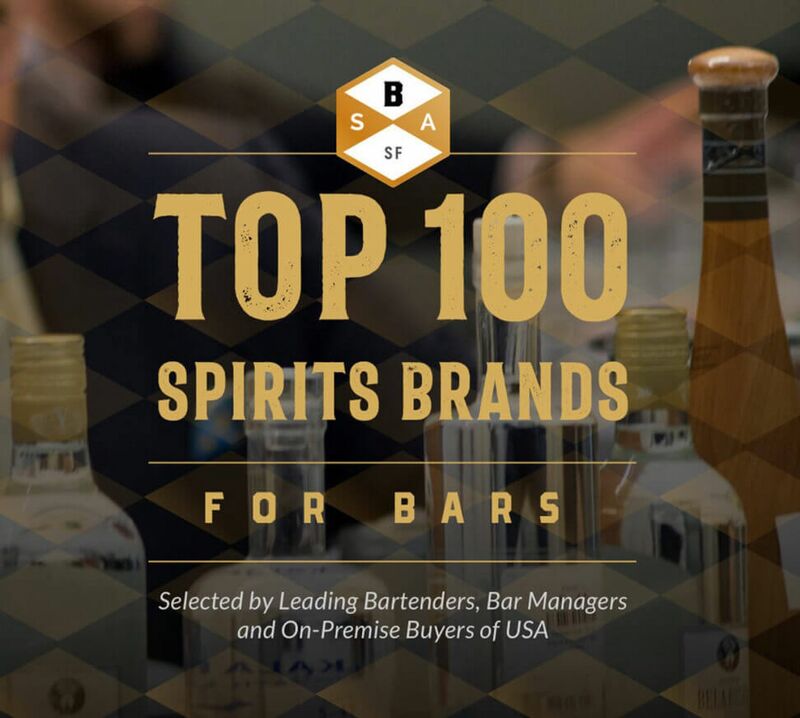 It has already become a must-read publication and the leading online destination for bartenders, restaurant and bar owners, hotel proprietors, and spirits industry professionals. Beverage Trade Network (BTN) hosts events, competitions, expos, tastings, and conferences for the alcohol beverage industry on a global basis. BTN hosts the USA Trade Tasting event in New York, the International Bulk Wine & Spirits Show in San Francisco, London and Shanghai, and a number of other events in Asia, Europe, and North America. BTN also publishes a number of publications for the wine, beer, and spirits industry. Beverage Trade Network is dedicated to helping producers and brand owners get closer to buyers, distributors, and retailers. As part of this mission, Beverage Trade Network organizes events around the world as part of a wider drinks initiative to introduce new brands, producers and manufacturers to the global marketplace.